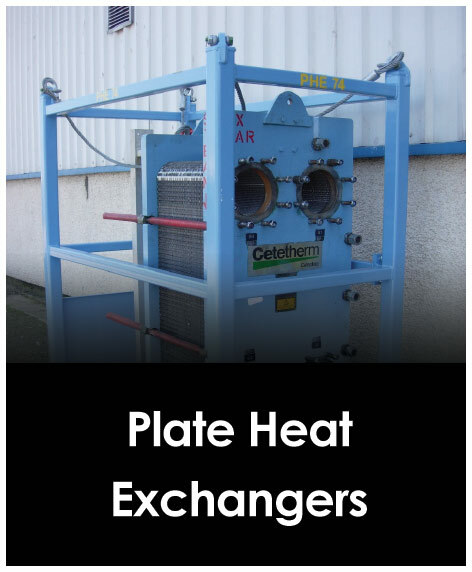 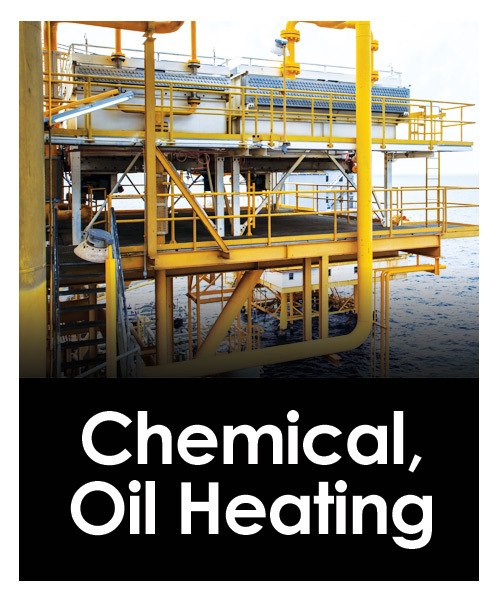 We specialize in Rental of Boiler & Coil-Type Steam Generators, Air Compressors, Plate and Carbon Graphite Heat Exchangers for Oil & Gas Industry Applications, such as Frac Fluid Heating, Well Testing, Pipe de-Scaling and Hot Oil Flushing. 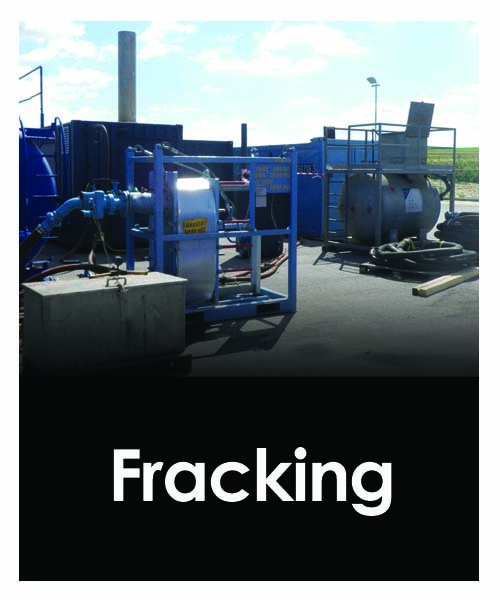 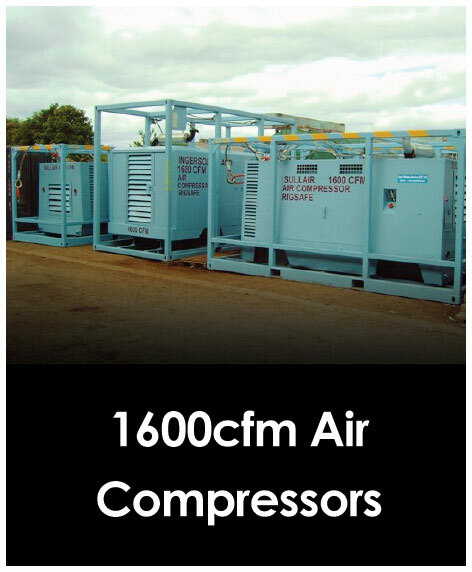 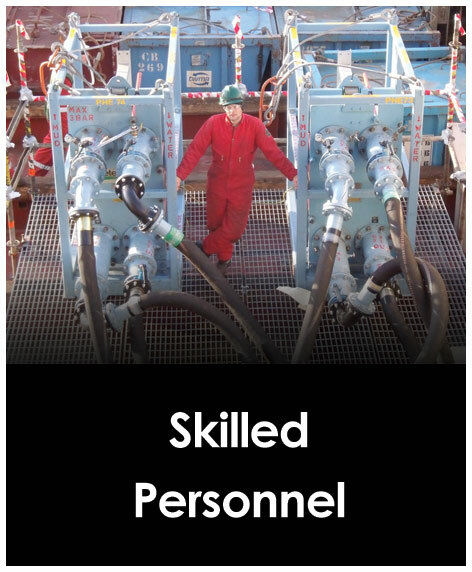 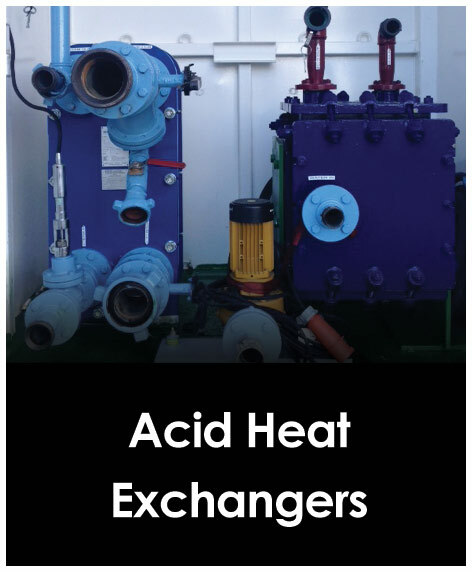 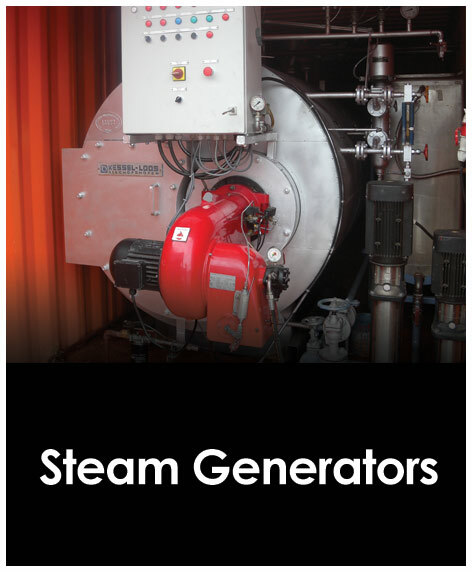 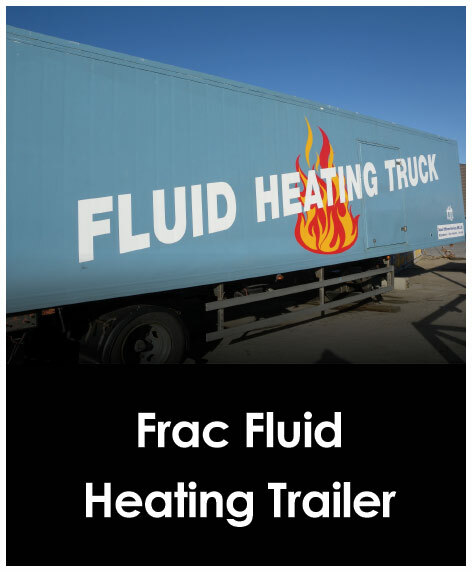 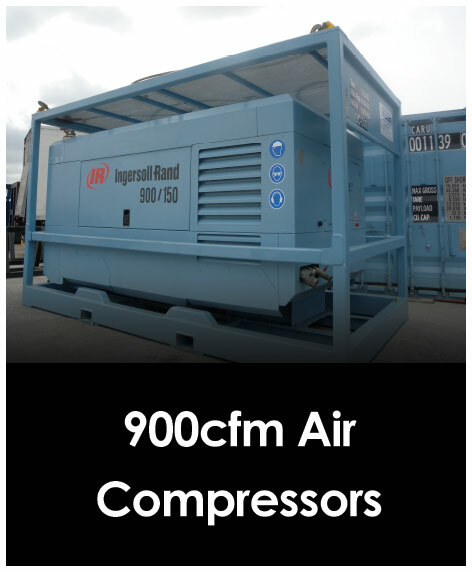 We have a wide range of Steam Generators, Compressors and Heat Exchangers for Worldwide hire. 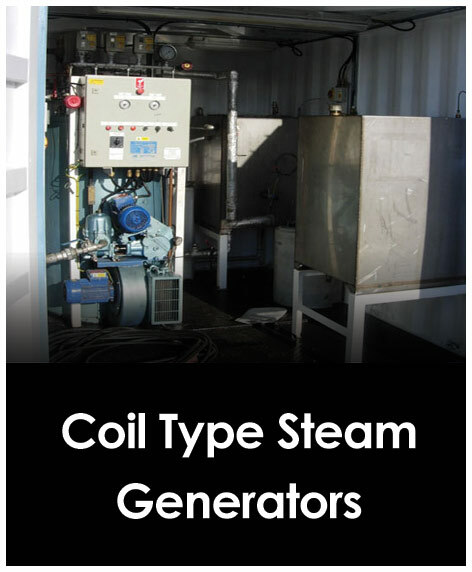 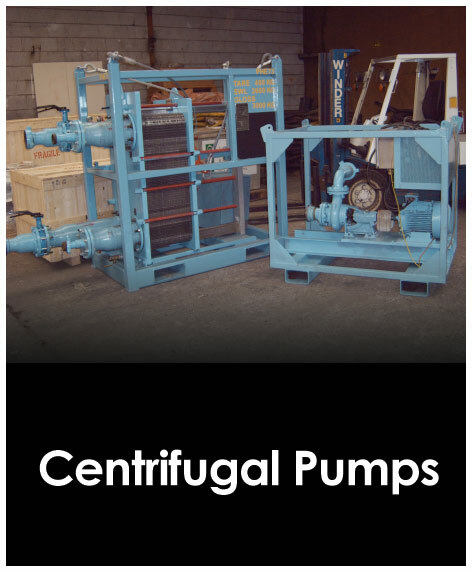 We are a privately-owned company, specializing in the rental of Boiler & Coil-Type Steam Generators, Air Compressors, Plate Heat Exchangers, Carbon Graphite Heat Exchangers and Personnel for applications such as Well Testing, Production Start-Up, Frac Water & Acid Heating, Chemical, Oil, Gel & Mud Heating, Mud Cooling and Chemical Heating for Deluge Systems, Process Heat Exchanger Cleaning. 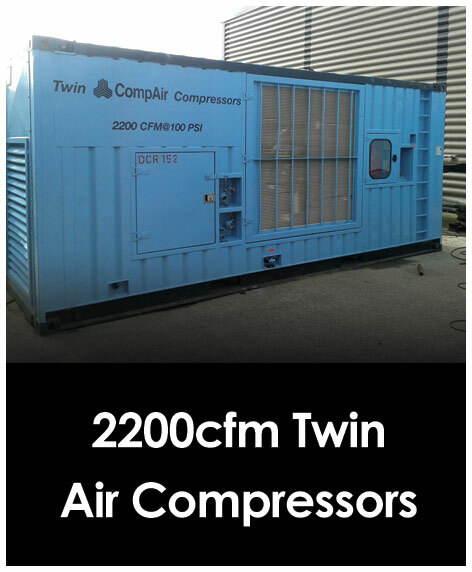 We have also carried out special projects such as the construction and rental of Zone 2 Steam Generators, the sale and rental of 8-10 Ton/Hr dual fuel-fired Steam Generators for FPSO’s and EWT’s, and rental of Heli-Transportable Steam Generators (600-1200 kg/Hr) for remote locations. 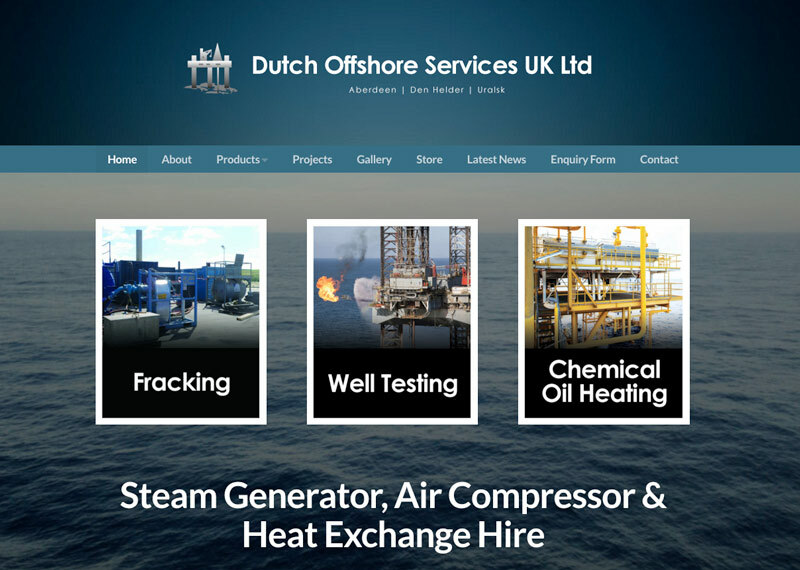 Currently, our main geographical areas of activity are the North Sea, Continental Europe and the Caspian Sea Area. 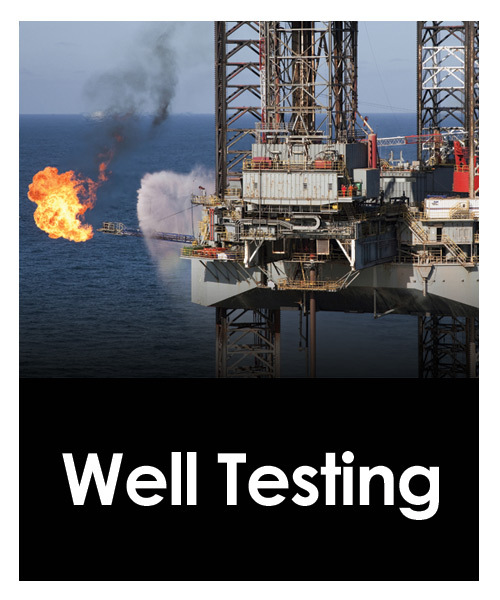 In the past, we have successfully completed projects in China, Brunei, Myanmar, Qatar, Canada, North Africa and Latin America.